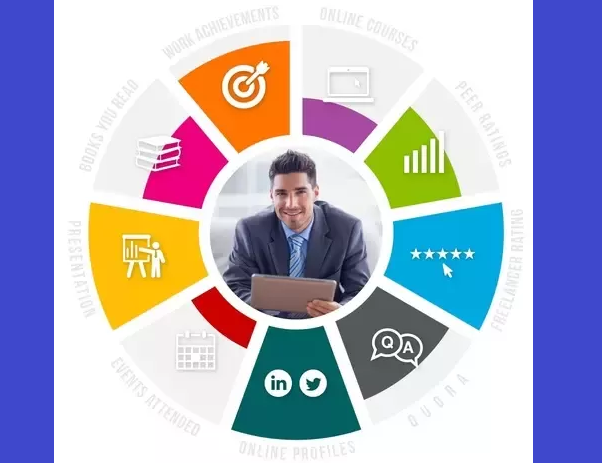 On the heels of our exploration last week, about using external help to develop a good resume, we now explore what you should really put in your resume. 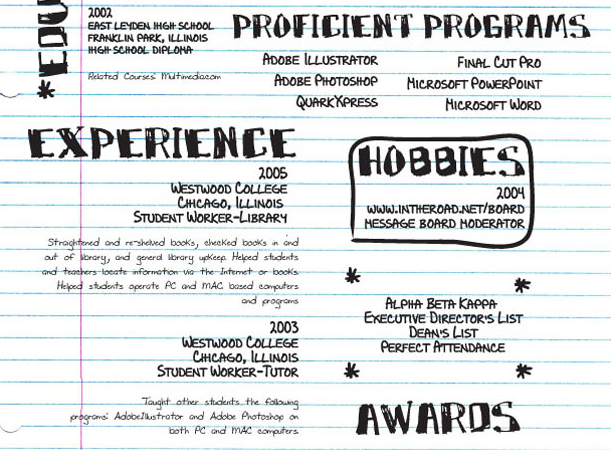 The things that should really be on your resume to get recruiters to give you a call. A journey begins with the first intentional step… and when it is a question for a career that you wish to cultivate, this step is your resume. On the heels of our exploration last week, about using external help to develop a good resume, we now explore what you should really put in your resume. Yes. 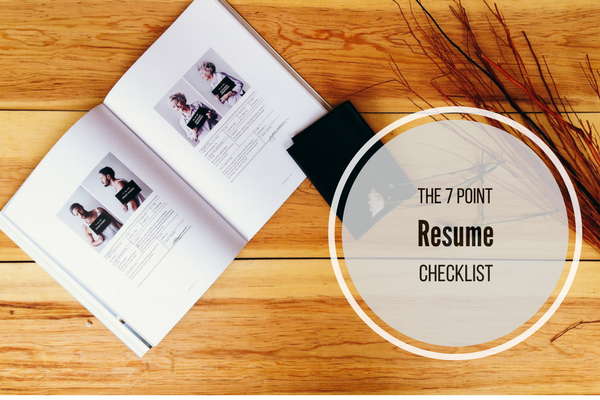 It does happen – people have been known to send their resume happily because they miss out on one important thing, which we will mention in Point 7 (if you’re looking for it, scroll to the bottom of this blog right now). Personal Photo (Discussed in our earlier blog here). 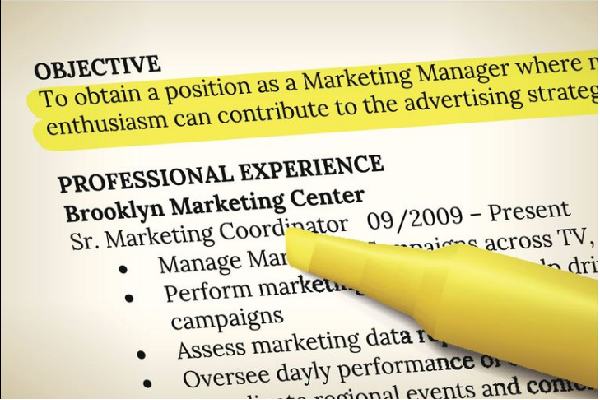 Say what you want clearly in your resume objective. Write a statement about who you are and what you offer (include objective, profile). This needs to be a cliff-notes variant, customized as per each job role and position you’re applying for. Don’t create more than a 30-40 word copy for your profile, and five to seven words (maximum) for the Headline. Cite your work experience in a reverse chronological order with the newest on top and working back from it. Ensure that there are not a lot of gaps in this hierarchy. Your salary history SHOULD NOT be divulged. If you have extensive college experience, then only mention your schooling (Class X and Class XII). Also list your education degree first, followed college name and graduation date (even if you are an undergraduate, with a future graduation date). 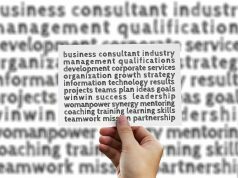 This is the third-most important component of your resume – the keyword friendly skills you bring to the table. Ensure that these are near to what your desired job is looking for (in a realistic manner, please!) Don’t claim skill sets you don’t possess or can’t quickly pick up on. This can happen with fresher resumes as well – mention your projects, awards, seminars and dissertations here. Showcase what you did, from college fests to stacking books. A core understanding which influences a recruiter’s decision is the formatting you choose to present your core information in, to them. A wise play on a resume puts it as ‘a written exaggeration of only the good things that a person has done, as well as wish list of the qualities they would like to have’. Prepare a clean, understandable document that is no more than a page and broken into bullet points. Use easy to read fonts like Times New Roman, Calibri, Serif Fonts. 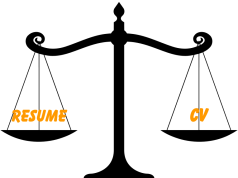 Add keywords for common Applicant Tracking Systems. And keep elements like word art, clever graphics, backgrounds et al for your printed resumes – they can prove to be detrimental to your chances to get an interview. How? Well if you came directly to Point 7 from Point 1 looking for the reason why – this is it. Most graphics do not take into account the fact that they might not be compliant across all devices or even email systems. So, using them in your contact information can lead to INCOMPLETE CONTACT INFORMATION – a missing name, garbled email or phone numbers. In fact, ensure that you have a digital variant that works across all forms – .doc, .docx, .pdf format. The second component to consider here is again the way you write your resume – specifically in terms of grammar. Avoid mistakes, jargon, use action verbs and keywords and PROOFREAD before sending.